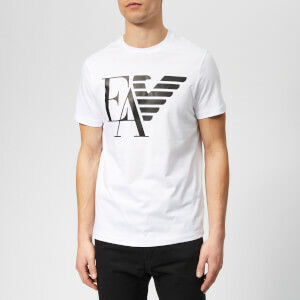 Logo T-shirt from KENZO. 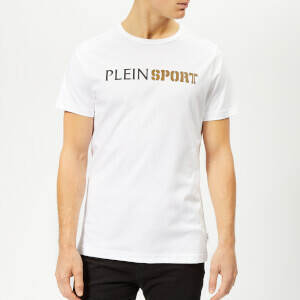 Cut from pure cotton with a colourblock design, the tee has a modern, geometric-inspired design with contrast black stripes down the sleeves and an appliqué logo patch to the chest. 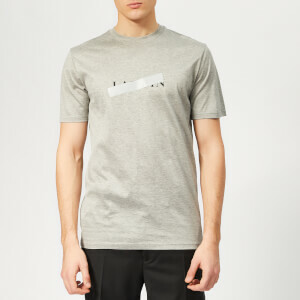 Features a classic crew neck, short sleeves with dropped shoulder seams, and a contrast grey marl back. Finished with a straight hem.